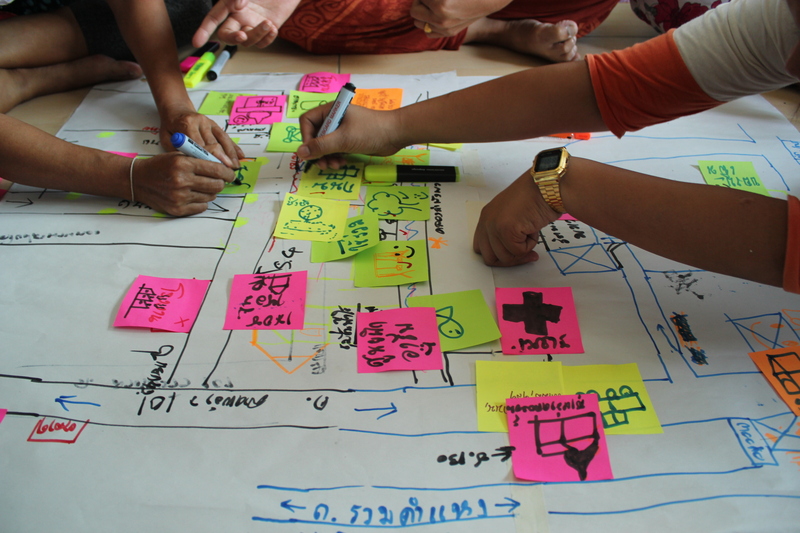 Mapping Futures has extensive experience in creatively designing, coordinating and delivering participatory planning and co-design workshops. We use various collaborative participatory techniques that bring people together to share and enhance local knowledge and help guide them in developing their ideas into actionable spatial neighbourhood strategies. We use various community mapping techniques, including technical mobile mapping interfaces as well as more traditional cultural props to help communities voice and develop their ideas. Using various methods, our workshops are creatively designed to fit the context of the project. We ensure they are designed to provide the best possible means of engaging the views and requirements of the different communities, who may have different or complimentary visions. Our aim is to collate all contributions and help synthesise views; help communities work through differences towards prioritised ideas and options; and eventually help them establish agreed actionable spatial strategies and interventions. We take the outputs from participatory processes and write up site appraisals, feasibility studies, neighbourhood development strategies and action plans and neighbourhood development plans and policies. We believe that before any strategy or plan is put on paper, it is important to involve local residents in communicating what they know about their neighbourhood but equally in helping them to navigate and experience the place in ways they may not have previously envisaged. Mapping Futures have coordinated and delivered a number of ‘get to know my neighbourhood’ walks, neighbourhood health appraisal walks as well as more innovative ways of navigating a place including soundwalks and smellwalks in collaboration with expert researchers. These have proved a fun way of undertaking site surveys to really understand the complex dynamics operating in local areas. There is often a lot of locked up local knowledge, but equally residents often go about their daily routines, without really seeing their neighbourhood’s true issues or opportunities. Our approach to developing any spatial plan, is to understand the information about a place from all angles. We use the power of technical tools to analyse and visualise data and help communicate this to trigger discussions about a place. Equally, we work with communities to capture their own historic local knowledge, who often have a better understanding of the dynamics of the place. 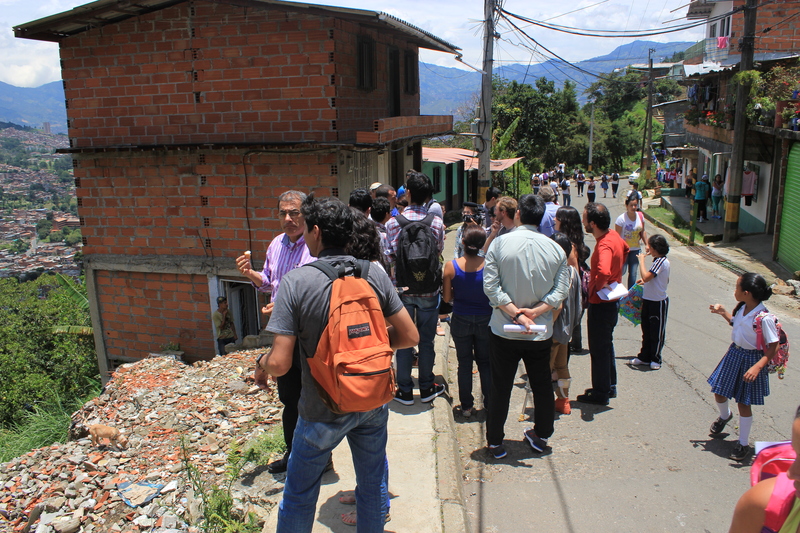 This knowledge co-production approach leads to better defined spatial plans and policies. 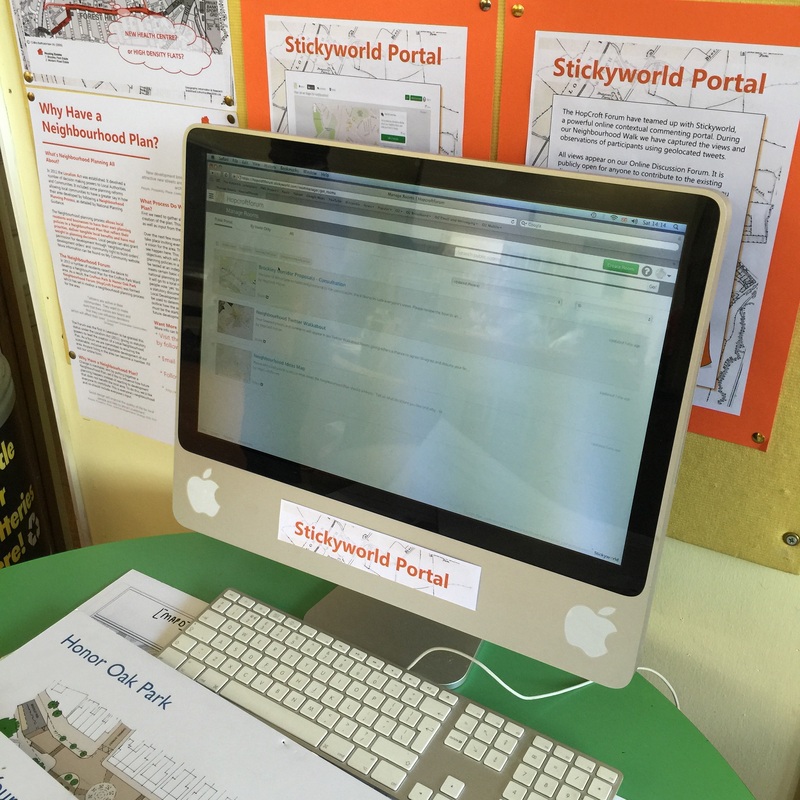 We use various techniques to share and capture knowledge, including pop-up knowledge hubs, collaborations with platforms such as Stickyworld, and participatory workshops and events.